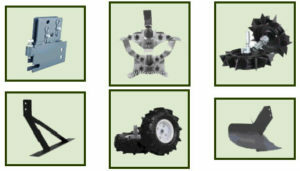 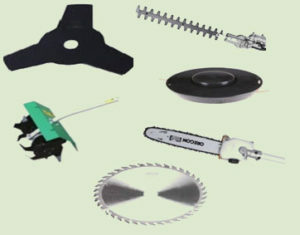 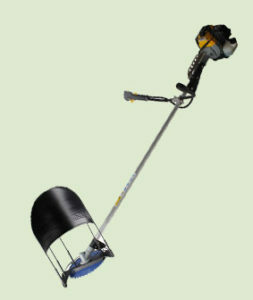 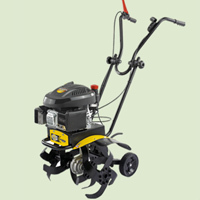 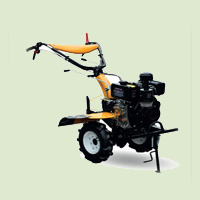 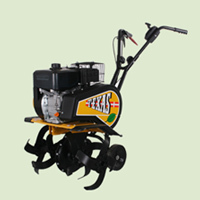 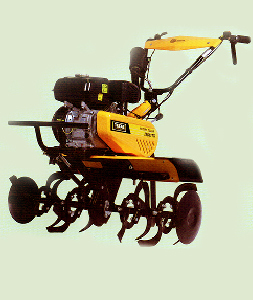 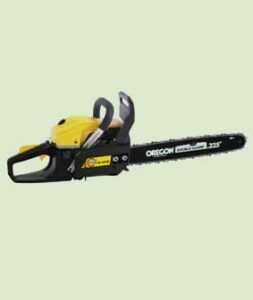 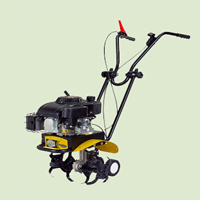 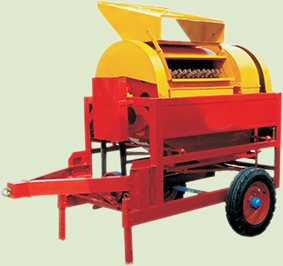 It can also be used for cultivation of medium sized vegetable and flower beds. 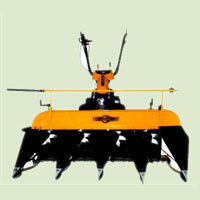 The machine is supplied with front rotors having a width of 20 Inches. 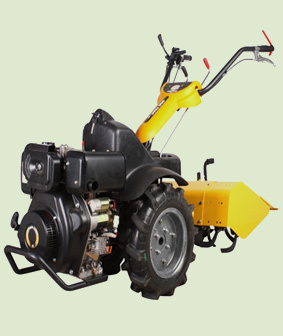 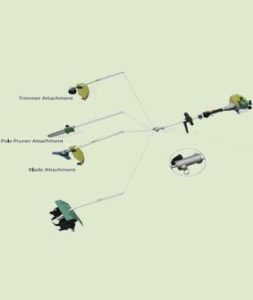 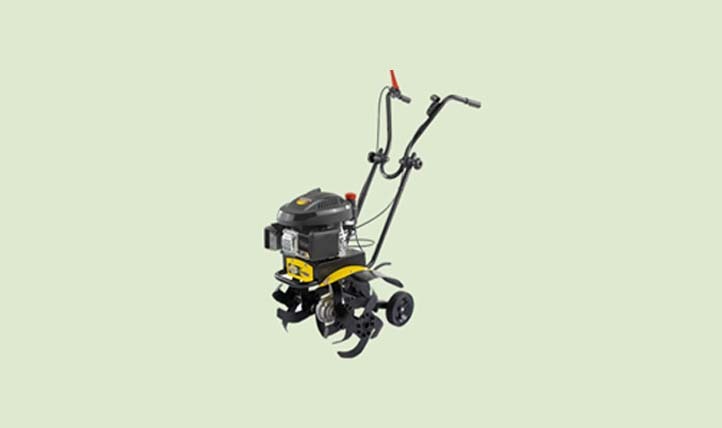 Accessories with this model include a set of rotors of 16.5 Inches and 15 Inches width and therefore allow flexibility of weeding of multiple products of lesser width.